Its 6 AM, your alarm clock goes off and it's time to get up to start your day. After you have stumbled to the kitchen - what's the first thing that you do? Most people we speak to need to have their morning cup of joe before they can truly start their day. As much as coffee is delicious, it can leave us with some not-so-delicious side-effects. From stomach troubles to heightened anxiety to that oh-so-familiar caffeine crash. We have an alternative morning beverage that will give you the boost of energy you are looking for with a whole list of benefits that come along with it! If you haven't guessed already, we are speaking about MATCHA. Like green tea, matcha comes from the Camellia sinensis plant. However, it is grown and cultivated differently and as a result, has a more robust nutrient profile. 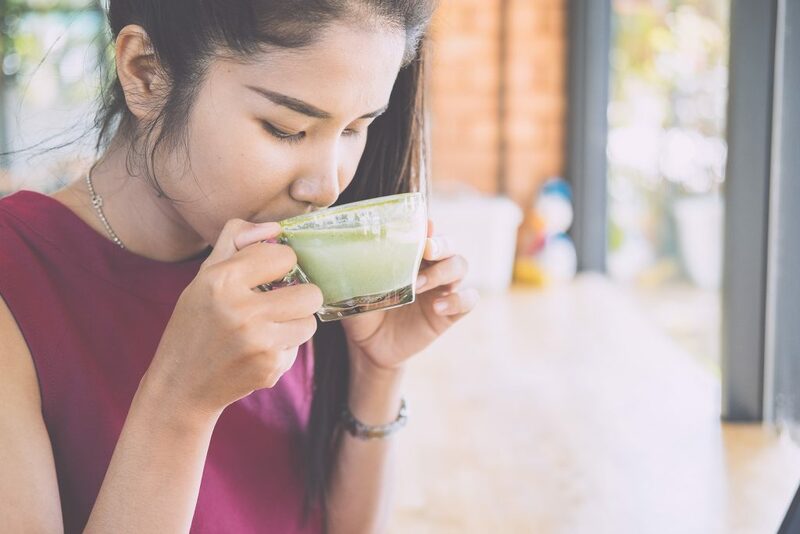 Matcha contains the nutrients from the entire tea leaf, which mean it has a greater amount of caffeine and antioxidants than are typically found in green tea. We love matcha for many reasons, but these are our top 4: 1) Boosts metabolism and burns calories. 2) Calms the mind and relaxes the body. You don't get the caffeine crash like you would with coffee, the energy is a slow release that lasts much longer. 3) Is rich in fiber, chlorophyll, and vitamins. 4) Enhances mood and aids in concentration. 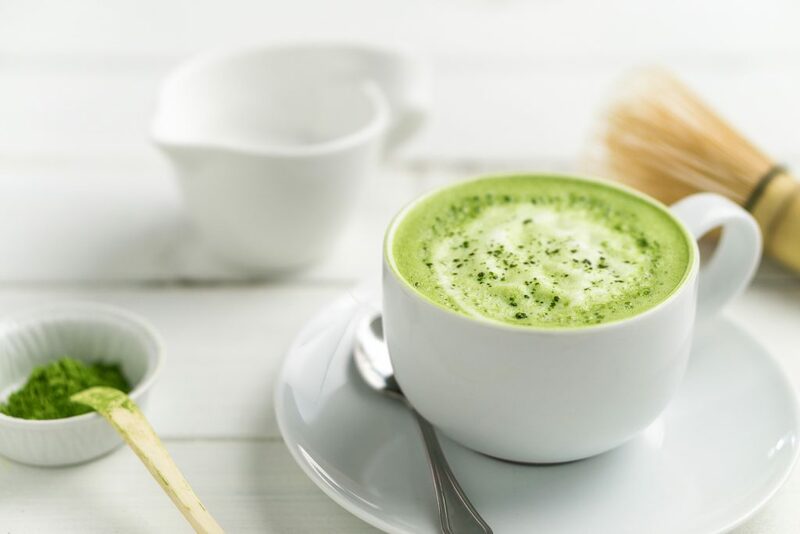 You can include matcha in your smoothies, homemade snacks like protein balls, desserts and of course as a warm beverage to help you start your day. Let us know if you try it! If you are in the Vancouver area, come by our store-front to try our matcha latte!